Have you ever thought about loosing all your ratings and review from one of your account because you cancel your account or get kicked out from a platform? To earn a good reputation can last years but the deletion of your account can happen within seconds. It happens very often that because of a small mistake a marketplace decides to close your account. Also it is possible that you decide to change to another platform oder provider. It would be a shame if your collected ratings and reviews would be lost forever. 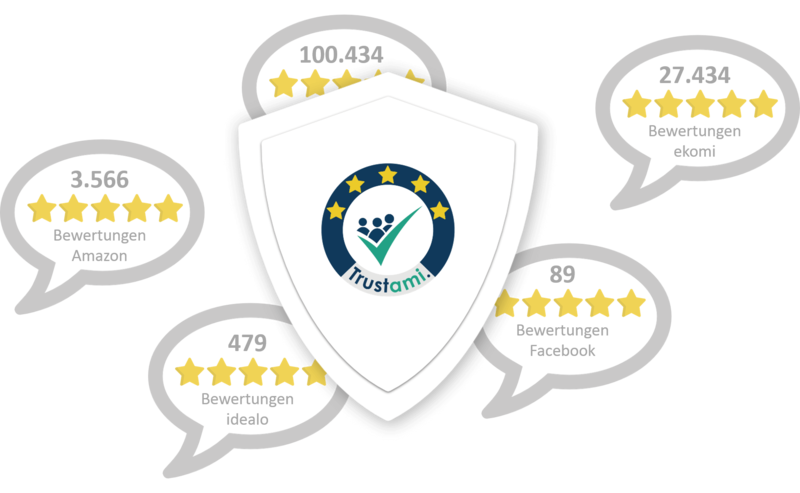 That's why we are offering a review insurance that saves all your ratings and reviews even after the deletion of your account on a marketplace. You will be protected against the loss of your ratings in case of an account deletion or if you want to switch to another platform.